More than 60 years ago, Albert Huber, the grandfather of the current managing director, started his business as an official distributor of Robert Bosch GmbH. The new company was called Huber & Stadelmann. 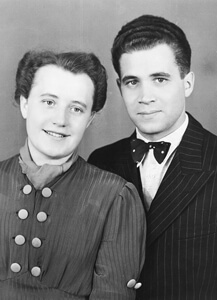 At that time, he could not have known that he had established the tradition of a family owned business for several generations. 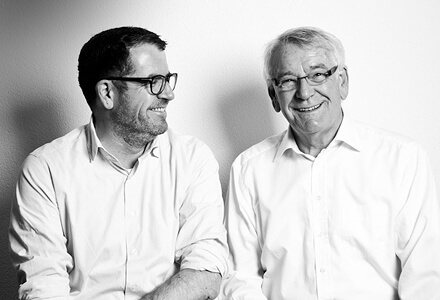 Horst Blickle, Albert Huber´s son-in-law, starts works for Huber & Stadelmann. The next step to becoming a family-run company has been taken. Under the new name, Albert Huber GmbH, the company becomes the specialist representative in the hydraulics sector for Robert Bosch GmbH. Albert Huber GmbH experiences change. The industrial hydraulics sector emerges as a spin-off. The independent company is located in Villingen-Schwenningen and is called FMB Hydraulik GmbH. This was a decisive year for both FMB and Blickle. Initially, FMB manages the first hydraulic weight compensation, then the technical developments of the two companies are combined, which results in the foundation of FMB-Blickle GmbH. 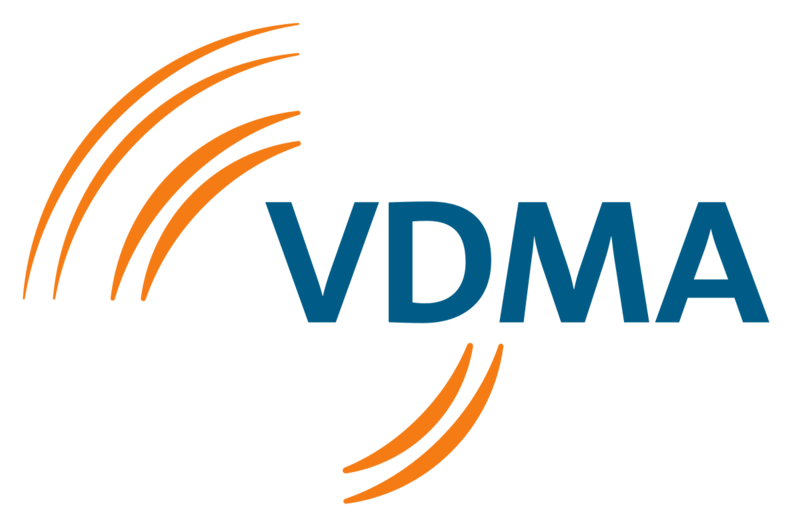 For the first time the new company is certified according to DIN ISO 9001. 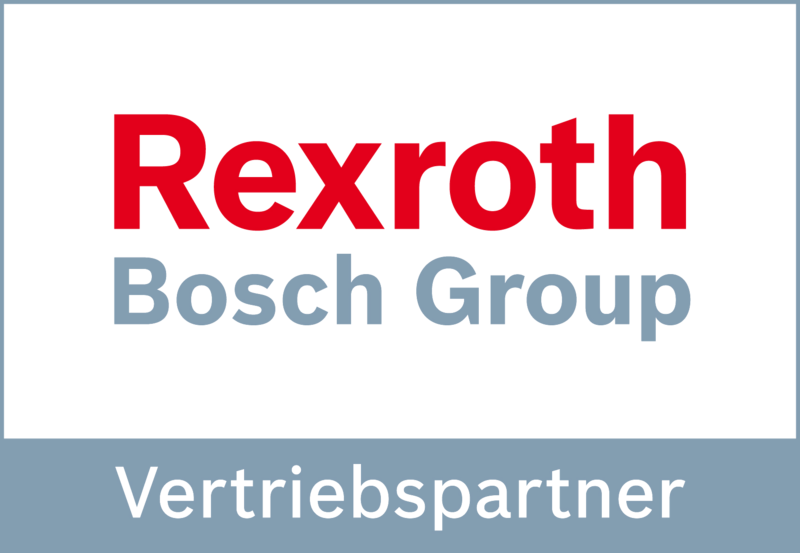 FMB Blickle becomes the official distribution partner of Bosch Rexroth AG in the industrial hydraulics sector. At the same time, the first development test stand for radial-piston engines is manufactured. On top of that, the cooling lubricant systems form the new division. Pleasing developments can be reported from the technical side. The first two development test stands for axial piston units are manufactured. Horst Blickle, long-time managing director of FMB Blickle, hands over the agendas to his son Fabian. 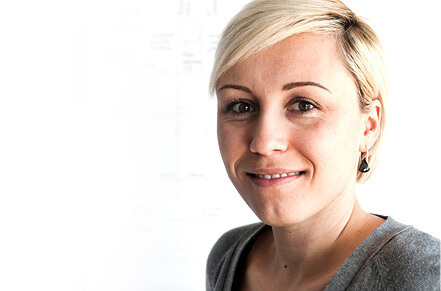 The family and owner-managed aspect is further strengthened at FMB Blickle. Michael Blickle takes over the chairman position of the advisory board to help in business developments. In the same year, FMB Blickle expands its business activities as general contractor. Once again, FMB Blickle can present a newly developed test stand. This device was developed for hot water components. Expansion of the product range in test stands. FMB Blickle develops and realizes the first compact production test bed in sea containers. FMB Blickle intensifies its cooperation with German universities. A central supply unit for test stands is being built for RWTH Aachen. For an research project, funded by a German Central Innovation Programme, FMB Blickle designs and realizes a hydraulic system for a new extrusion process for the Institute of Metal Forming (IFU) Stuttgart. FMB Blickle develops and commissions a complex development test stand for functional and endurance tests by a development partnership with an OEM. FMB Blickle realizes a central supply unit for 6 lines in the series production of injectors. The complete production was stopped for commissioning and start-up for the first time in customer‘s history – everything went according to plan. Further plants will be equipped with the same system step by step. The first high-pressure gasoline test stands are developed and built – with strict compliance to safety regulations for explosive atmospheres like ATEX. The same year, FMB Blickle realizes a test stand for high-pressure pulsation. With many years of experience as managing director and CEO of well-known companies in the test bench and automotive industry, Michael Blickle takes over the management. The best possible conditions for the further development of FMB Blickle have been created. The reliability that characterises our systems and test stands comes as no surprise. It also reflects how we understand our work at FMB Blickle. Here, there are flat hierarchies; short distances and we always have an open ear for good proposals. Experience has shown us that challenges are best tackled together. This is how the well-known Swabian inventor spirit is created. And this is the only way for us to be market-leaders in the field of precision and punctuality, quality and innovation. Just like reliability and precision, experience is no accident. Many of our employees have been working for FMB Blickle for years, some of them even for decades. You don't have to be a native Swabian to feel inventive spirit here. It is essential to be passionate about technology, to be curious and to have a positive attitude towards accuracy. For anyone who combines all these characteristics, we are the right company. You don’t need to have experience because born inventors can learn everything. "At FMB Blickle it is quite natural to see the whole thing instead of just the immediate area of function. So there are no limits to creativity." FMB Blickle is proud of its teamwork. The high qualification level of our employees, the perfect cooperation between departments and the support through modern data and communication technology allows extensive performances of the highest quality. This is also confirmed by our certification according to DIN EN ISO 9001:2015 and the accreditation as a specialist company according to § 19/Water Resources Act.